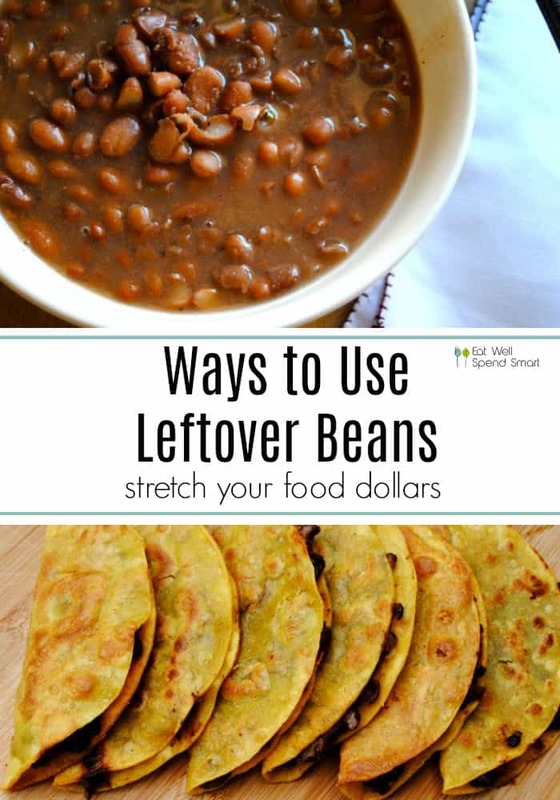 Searching for ways to use leftover beans? Look no further! 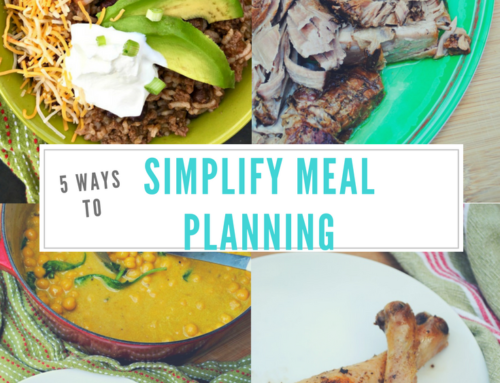 Put those beans to good use and transform them into another delicious meal. You’ve cooked a delicious batch of crockpot pinto beans and now you have a ton leftover! Maybe you feel like you will never eat all of those beans. I know I’ve been there before. What should you do with your leftover beans? 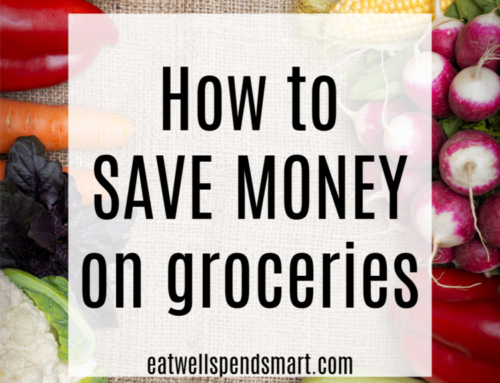 As a frugal foodie, I’m a firm believer in not wasting food, so let’s brainstorm some ways to use leftover beans. We can put those beans to good use and do a leftover makeover, so you don’t get tired of eating the same thing over and over. Mash beans and fill tortilla with beans, cheese, salsa, and rice if you wish. Heat in oven or microwave until heated through. Season the beans with a little taco seasoning and pile those beans on cooked rice. Top with cheese, salsa, sour cream, avocado, olives, or any toppings you like. Simple and delicious! Follow the recipe as stated, but substitute pinto beans for the black beans. 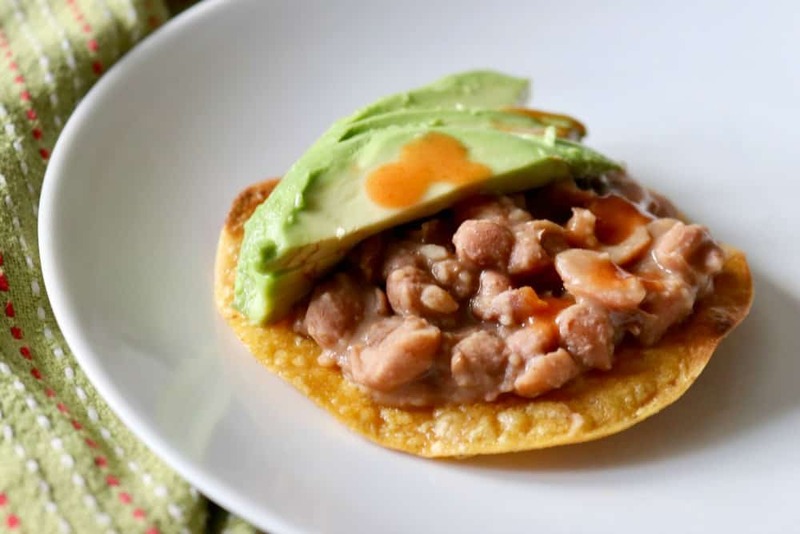 We love this simple bean taco recipe. That crispy shell makes it! Casseroles are a great way to stretch a buck and repurpose leftovers. Basically like a big Mexican casserole, this recipe uses pinto beans, tortilla chips, tomatoes, taco seasonings, corn and cheese to make a tasty leftover makeover. Season beans with chili powder, garlic powder, and cumin and heat through. 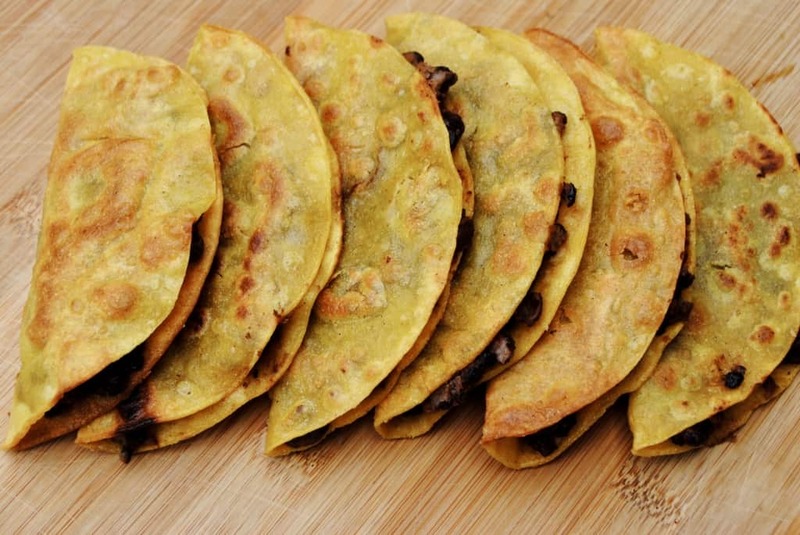 Fry corn tortillas in a skillet and top with beans and any toppings you like. Epicurious has a great pinto bean dip recipe that you could totally make with leftover pinto beans. A can of pinto beans equals about 1 1/2 cups of cooked beans. Otherwise, no substitutions needed. 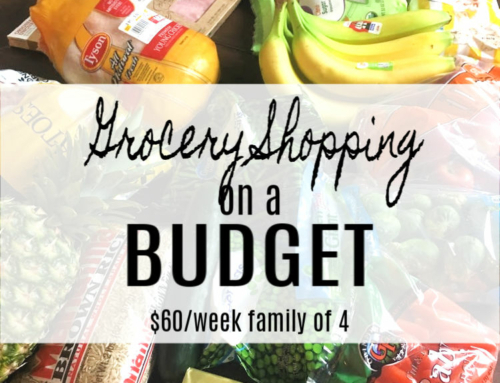 Great for a party or a snacky Friday night. Gotta love the Pioneer Woman. Her Mexican layer dip is yummy and classic. Instead of a can of refried beans that she uses in her recipe, just mash up 1 1/2 cups of your leftover pinto beans and proceed with the recipe as written. This would be awesome for a party. 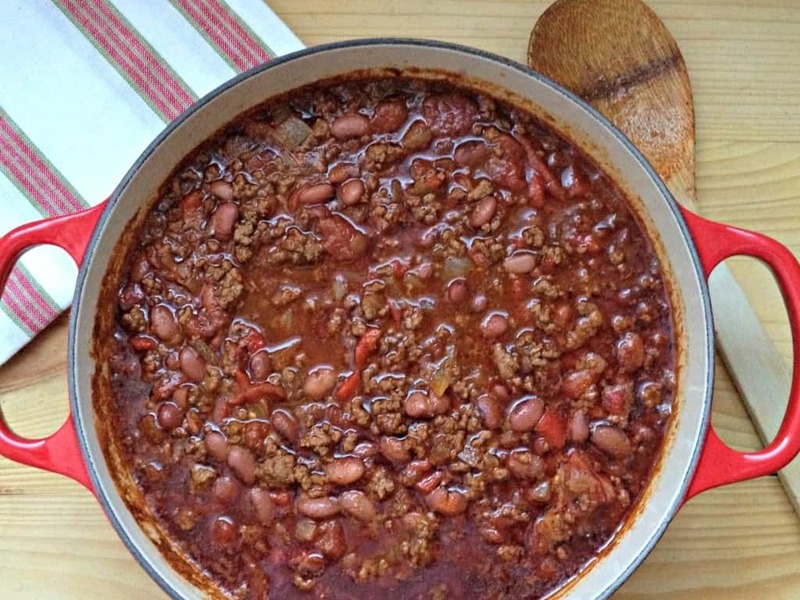 Use the chili recipe as written and towards the end put in the beans. You don’t want them to completely disintegrate. 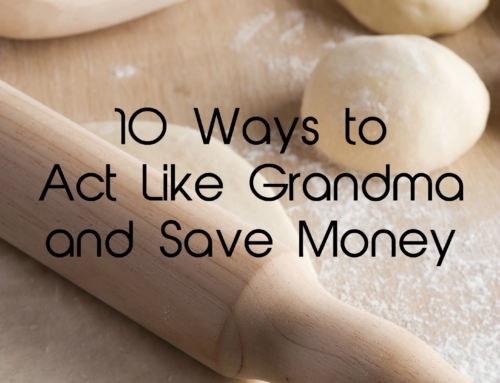 Soup is another great way to stretch your dollar. This one is pretty versatile but I’m leaving a link for the soup to give you some direction. Sauté onion and carrots in a pot, add broth, and whatever greens you like. Simmer until tender and add your beans. Season with salt and pepper to taste. Taco salad is pretty self explanatory. Load up your lettuce with your leftover beans and any other taco toppings you like. 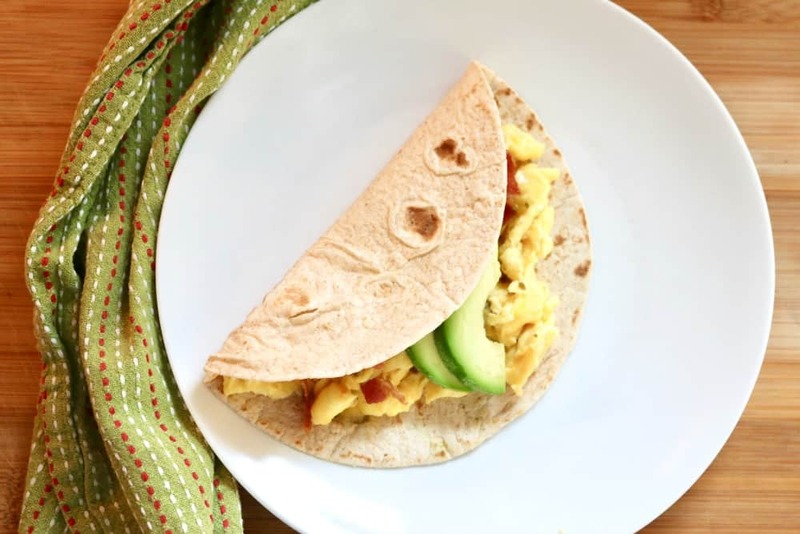 Scramble some eggs, heat up your leftover beans and pop them in a warm tortilla shell with your favorite fixings. Now you have breakfast tacos, which are great for breakfast, lunch, or dinner. 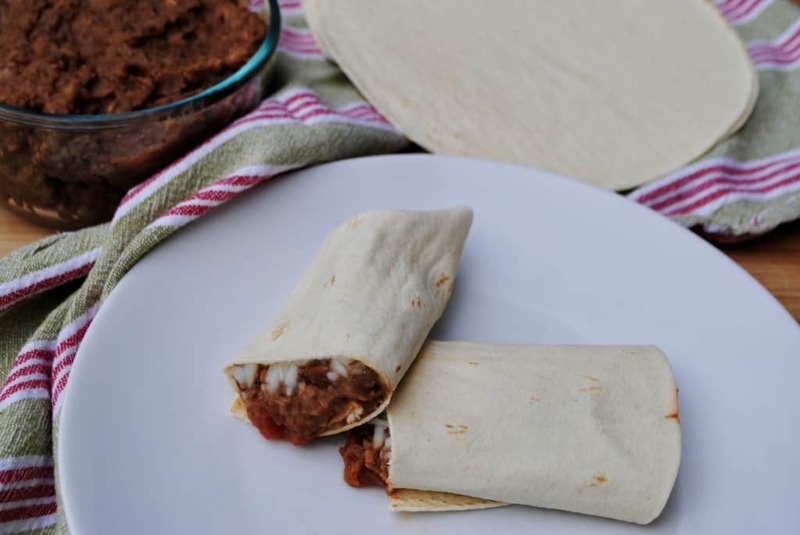 Refried beans are so easy to make. They are perfect for a Mexican side dish. When all else fails, freeze your leftover beans in 1 1/2 cup portions so that you can use them in for one of the ideas above at a later date. 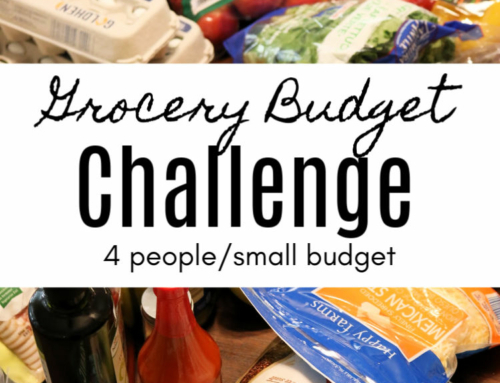 Use a quart sized ziplock bag, squeeze out excess air, and label your bag with the contents and date. Now you have homemade cooked beans to use when you wish. How would you use leftover beans? Let me know in the comments below. Interested in more leftover makeovers?